Research investigating how Nike fixed its brand image after the reports of abusive labor conditions in their supplier factories. Brand salience or (Brand awareness) but (NOT mind awareness) is the degree of brand acknowledgment by the consumers in a buying situation. BS is the scale that measure if the brand is thought about and how fast it’s been detected by the primary target market. Brand Salience is the factor that makes a brand a strong one, that’s why Strong brands have high Brand Salience and weak brands have little or none. 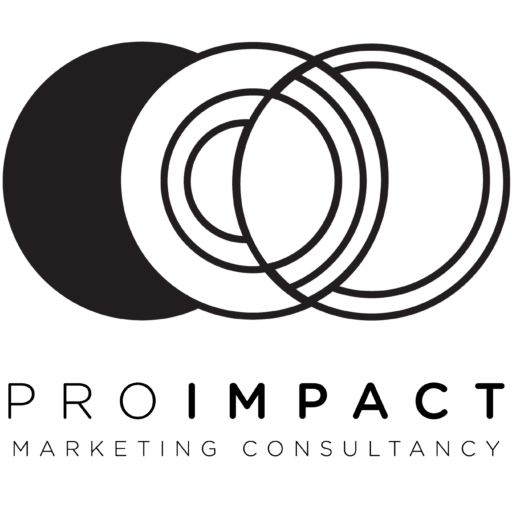 The weak brands with weak brand salience tend to be neglected at the moment of buying truth, if no one thinks about you, your brand is going to be relegated to the dustbin of small and unnoticed brands. Reputation is an essential matter and it’s more important than ever for more than one aspect of the business (Company) especially for sales, shareholder value and finally to attract employees. Reputation is a big key to be credible and transparent, and those are the two main characteristics that companies seek to obtain and most importantly to maintain. Now day’s companies specifically Nike invest a lot in reputation management. Corporate responsibility is a progressively vital element of reputation. Nike lost a necessary characteristic which being sustainable, because they weren’t balancing between the operational factors. Lost a big number of their customers. Anti-Nike campaign was organized and promotes by social activists, academics and journalists. The campaign affected the brand image of the company the most because the media image of children sewing Nike soccer balls and running shoes that was spread in the social media and on the internet. To start with creation of a new labor practices departments in authority for implementing and monitoring its code of conduct of the company. To invest more in the reputation management, to be more corporate responsible by hosting and creating several departments to facilitate the integration of corporate responsibility issues throughout the business. This brought together sustainability and compliance employees working. Assigned filled managers to the various regions to watch and monitor day-by-day the out-source companies to confirm the codes and the laws of the company are applied. Establish a global data base to help track the global supply chain of the company. Brand Salience is the factor that makes a brand a strong one, that’s why Strong brands have high Brand Salience and weak brands have little or none. The weak brands with weak brand salience tend to be neglected at the moment of buying truth, if no one thinks about you; your brand is going to be relegated to the dustbin of small and unnoticed brands. Nike’s strategies are to collaborate with celebrities & athletes to represent and to be the projector of the brand ID. Ex. Nike is collaborating with a lot of footballers lie Wany Rooney, as well with basketball players such as Michele Jordan. Nike spends a great amount money on their marketing strategies, and very few on their supply chain management specially on the outsourcing chains. Reputation is an essential matter and it’s more important than ever for more than one aspect of the business (Company) especially for sales, shareholder value and finally to attract employees. A defensive strategy is not realistic long-term approach, because big companies have difficulty hiding from the media. Nike leaders and decision makers realized they are in need for a new strategy to decrease the growing criticism and improve their supply-chain by improving their suppliers’ performance. Big companies and manufactures like Nike should replace defensiveness with a proactive strategy that uses code monitoring and enforcement –and eventually full disclosure to their advantage. (Meaning Nike understood that the defensive approach will not lead the company anywhere, instead it was bringing the company down. 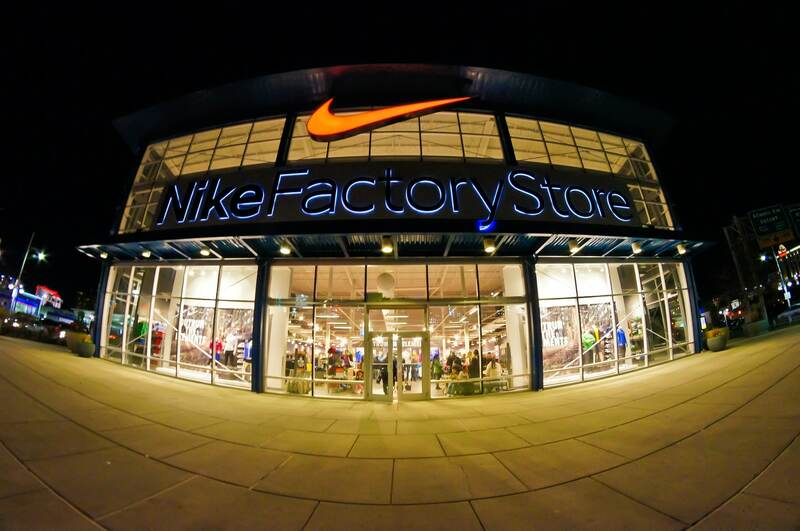 Nike choose to solve the problem from the source with a proactive strategy to create a systemic supply chain monitoring mechanism that can help and address the mistakes, worst practices and any accident that could occur in the supply chain. Moreover, this mechanism is foundation prior to adopting greater transparency that leads to more credibility therefor more sustainable.